Sunrise at the Sandestin Golf and Beach Resort. Can You Picture Yourself Here? Traveling to Florida soon? Or just looking for a destination to escape the winter chill? I recently visited Northwest Florida and here are five reasons to stay at the Sandestin Golf and Beach Resort. Calling it a resort is an understatement. 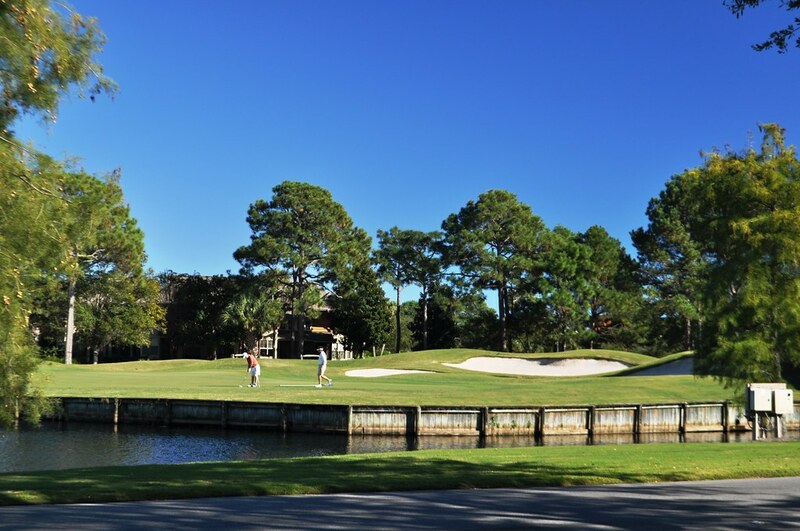 The Sandestin Golf and Beach Resort is its own destination with 30 neighborhoods housing more than 1,250 condos, villas, town homes and hotel accommodations. 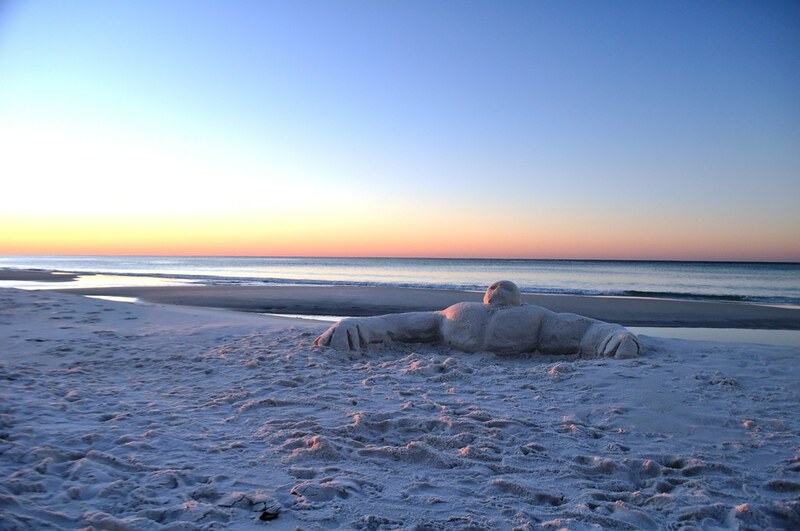 It sits on 2,400 acres with 26 miles of sugar-white, powder-soft sand. It also has four championship golf courses and a marina. Because the property is so large, there’s a complimentary shuttle to get you from point A to point B if you don’t want to drive. 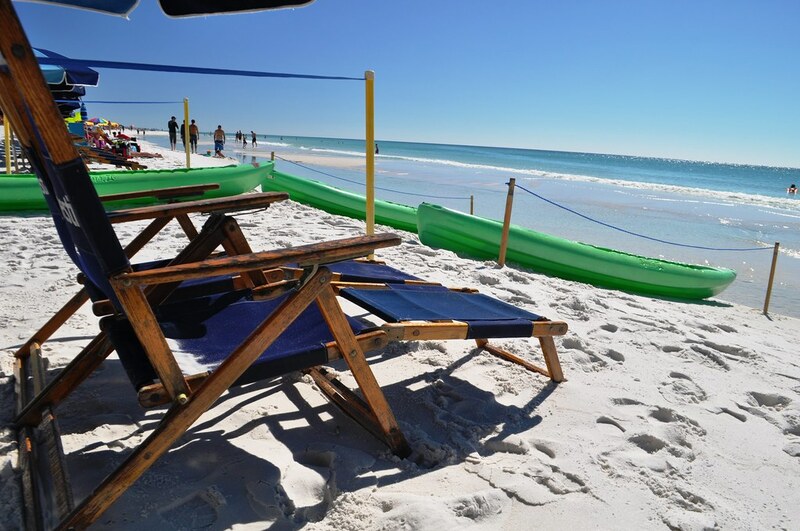 The road recently led me to the Sandestin Golf and Beach Resort where I soaked up the glorious sunshine. Although the drive was a bit of a haul, paradise welcomed me with open arms. 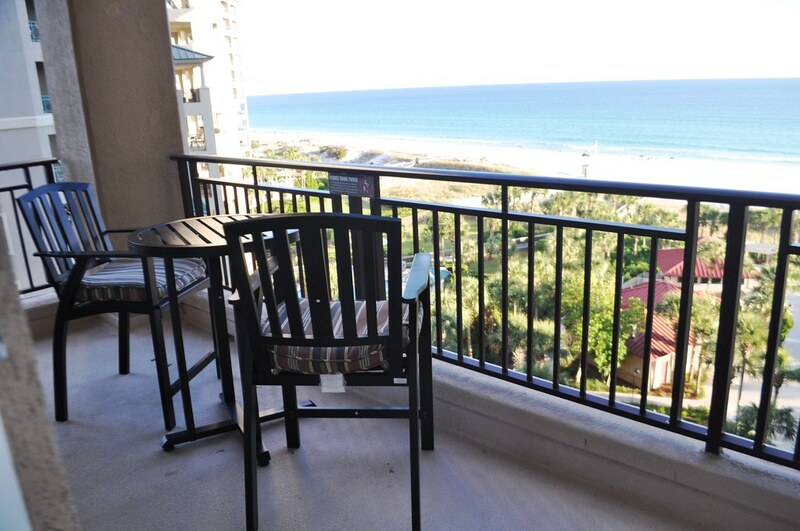 Opening the door to my one-bedroom condo, I gasped a little “oh-my-goodness” because I could see the gorgeous beach and emerald-green waters of the Gulf of Mexico. Indeed, the view was something to write home about (in the form of posts to Twitter, Instagram, Facebook and YouTube) but so was the condo. It had a full kitchen, cute dining area, living room with comfy sofa and chairs, bedroom with an inviting bed and a large bathroom with two sinks. The unit also had two flat-screen televisions (in the living room and bedroom) and if I had known it was equipped with a washer/dryer unit, I totally would have brought my laundry! There was also a screened in patio which proved to be an ideal spot to sit and enjoy morning tea while watching the sunrise. If you do the same, be sure make sure you’re dressed to be seen by your neighbors! Seriously, I did not want to leave because I felt so at home. Plus, it was very clean, everything seemed new and was in excellent working order, the lighting was bright (important once you reach age 40) and the view was killer! Tip: Don’t forget to pick up some groceries on your way into the resort. 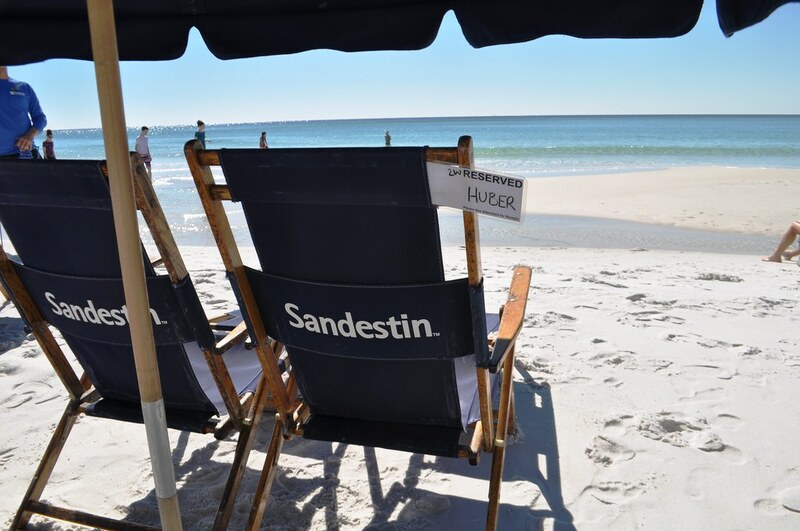 As the name implies, the Sandestin Golf and Beach Resort sits on a beach blanketed with 26 miles of powder-soft, sugar- white sand beach. The sand is primarily composed of quartz which means it’s cool on the feet because it doesn’t retain heat. I love going to the beach. Being able to wear your most comfortable clothing as you roam around the beach is my favourite thing to do. Before, I used to wear jeans on the beach, which everyone knows is a nightmare. My life changed when I was recommended to look into something like jogger pants women in Australia. So comfortable. Living in Florida for too many years to count, I’ve dipped my toes in many beaches and there’s nothing worse than stepping onto sand and burning your feet! 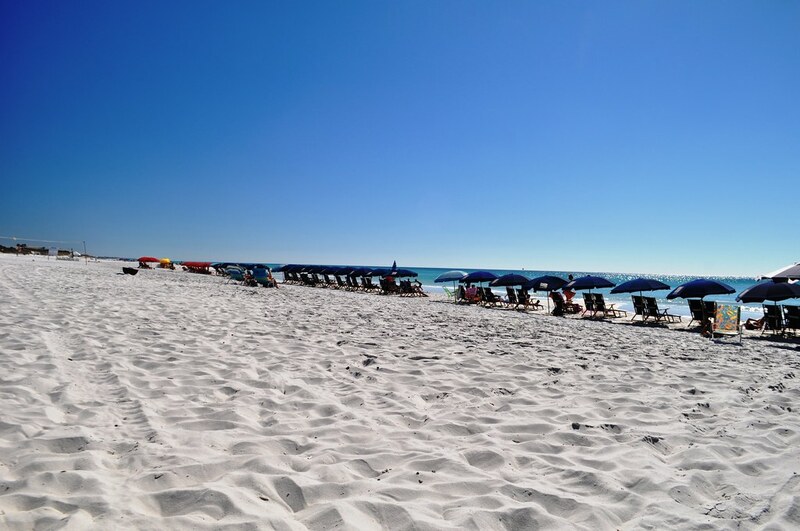 Rest assured, your little tootsies will feel as though they’re being pampered rather than tortured when walking the Sandestin beach. Beach chairs and umbrellas are available to rent and for a couple of hours I sat in my chair reading, admired the teal-colored water, soaked up the sun and let the sound of lapping waves carry my stress away. I had reached Zen. Kayaks and boogie boards are also available for guest use, free of charge when you book your stay with the resort. On the beach there is a fun little beachy bar ideal for grabbing a refreshing cocktail. For something a little more formal -there’s Elephant Walk restaurant where I enjoyed a delicious lunch. 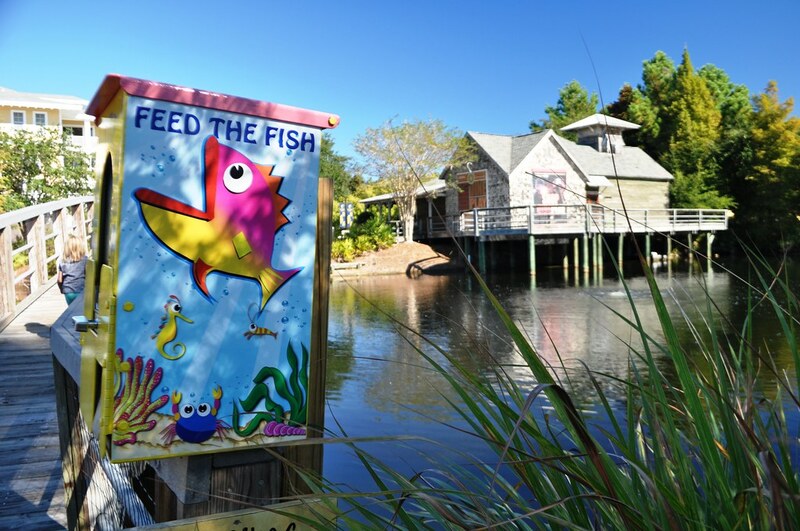 The Village of Baytowne Wharf is a unique pedestrian shopping, dining and recreation area within the resort. It’s located near the water and with the variety of restaurants and nightlife, there’s no reason to leave the resort. My dinner choice is the Marlin Grill where I feasted on locally caught grouper sautéed and topped with lump crab meat and shrimp accompanied by asparagus. I ended the meal with homemade key lime pie. 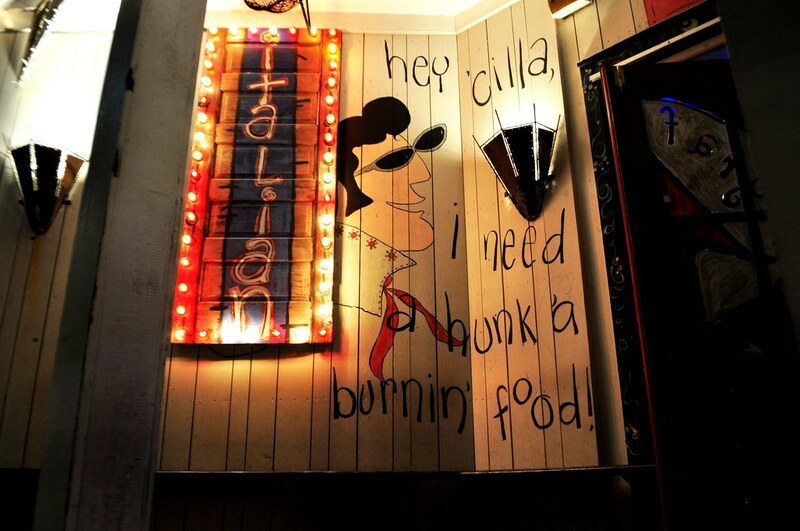 For a casual dinner, try the Marina Bar & Grill. 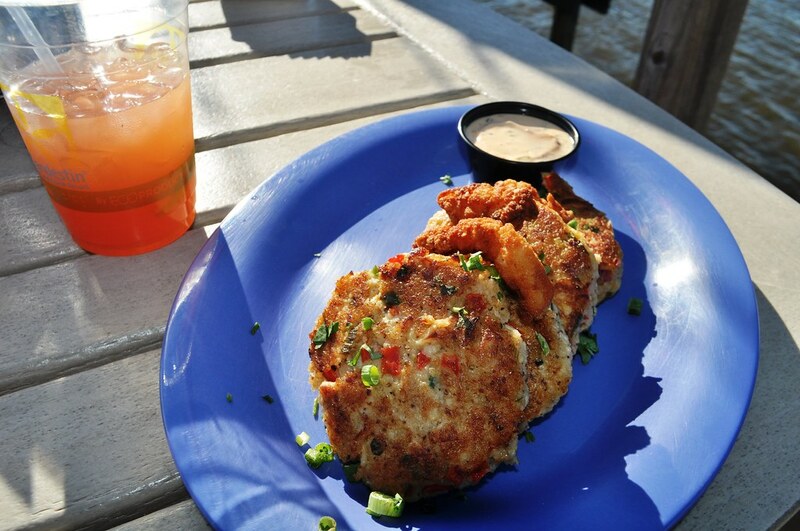 Say “hello” to the resident parrot and the clam cakes are heavenly! You must try the Sandestin Sandollar. It’s the spirit and flavor of the resort in a glass. After dinner, enjoy a cocktail and the lively nightlife at either Fat Tuesday or Rum Runners. Grab a coffee and fresh baked muffin at Caffe Siena, a coffee shop at the entrance to the Village of Baytowne Wharf. I’m not much of a shopper but they had a nice mix of clothing and home goods. Activities include in the village include a zip line and carousel. 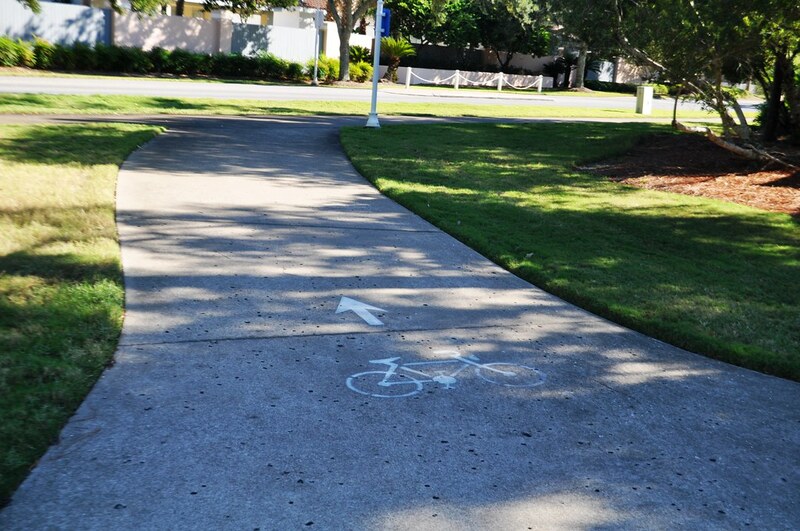 One of the first things I immediately noticed when entering the resort property were all the bicyclists. It’s easy to get the lay of the land and bicycling seems to be the best mode of transportation. These bikes aren’t fancy and you’ll never win the Tour de France riding one but they are functional and pretty. One afternoon I hopped on a bike to explore some of the neighborhoods and natural areas. I noticed things I had missed while driving. 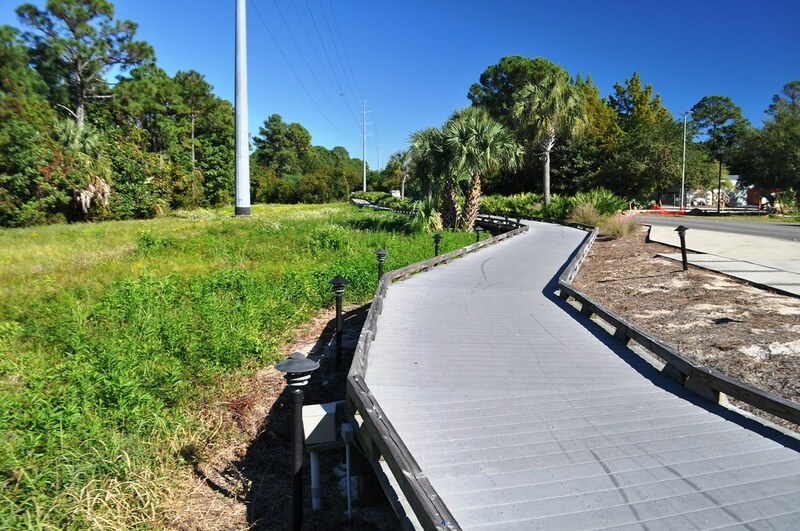 Portions of the bike path were shaded by tree canopies and I ended up taking a little side excursion through Jolee Island Nature Park located within the resort. I just LOVED the little dirt trail and riding through the different flora. Butterflies were lively and danced around me. 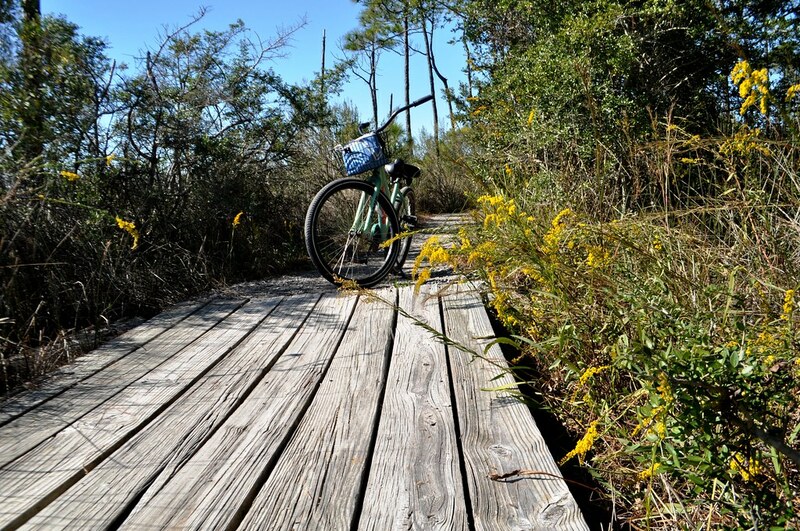 Like the kayak rentals, the bicycle rentals are complimentary to those who book their stay with the Sandestin Golf and Beach Resort. If biking isn’t your thing, play one of the four golf courses. A friend had visited about the same time I did and he’s been golfing there for several years and thinks it’s they’re great courses. Another option is to soak up some serious pampering at Spa Sandestin. Maybe it’s because I’m a bit of a space geek and treehugger but there’s something magical about sunrises and sunsets. 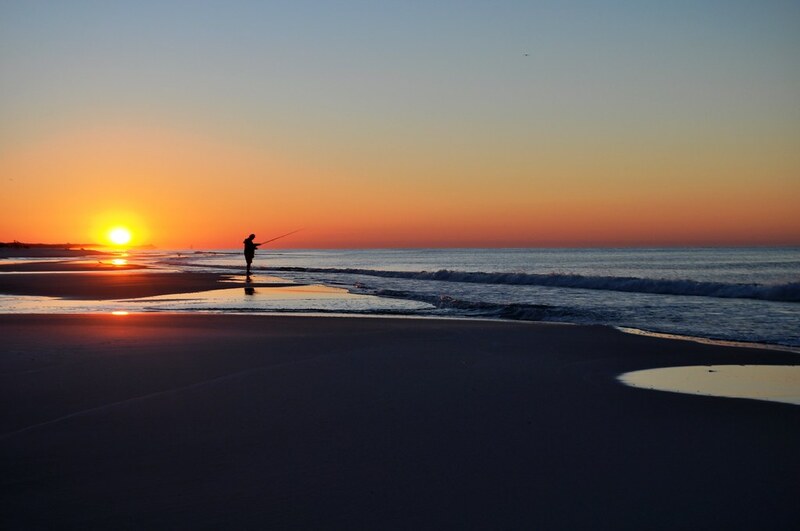 Sandestin is located directly on the Gulf of Mexico facing south making it the perfect vantage point for both sunrises and sunsets. Let’s get real. Sunrises are so under-appreciated when compared to sunsets. Since I had the opportunity to experience both, I woke up early both days to watch a new day begin and said good night by watching the sun sink both nights. As a solo traveler I felt extremely safe and comfortable all throughout the property. My stay was in October and was perfect! The weather was gorgeous and crowds were light. 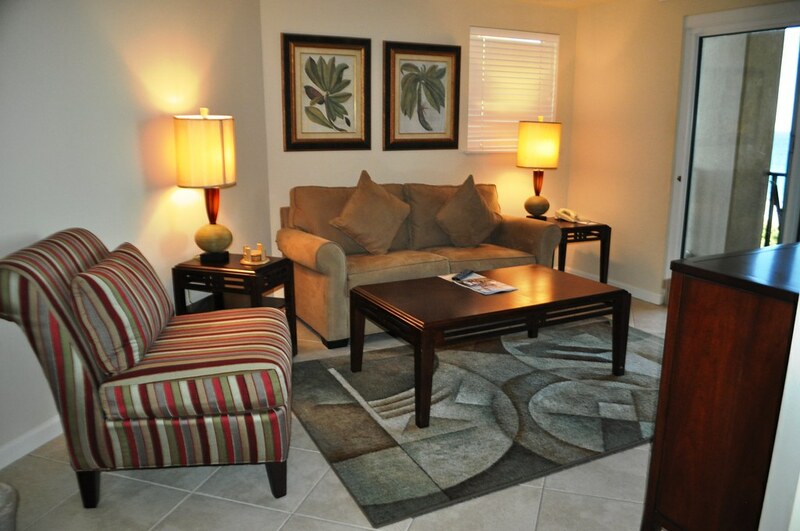 The resort would also make a great girlfriends getaway destination. In fact, I saw a couple of bachelorette parties enjoying themselves. It was difficult saying goodbye but I’m sure I’ll be making a return visit. 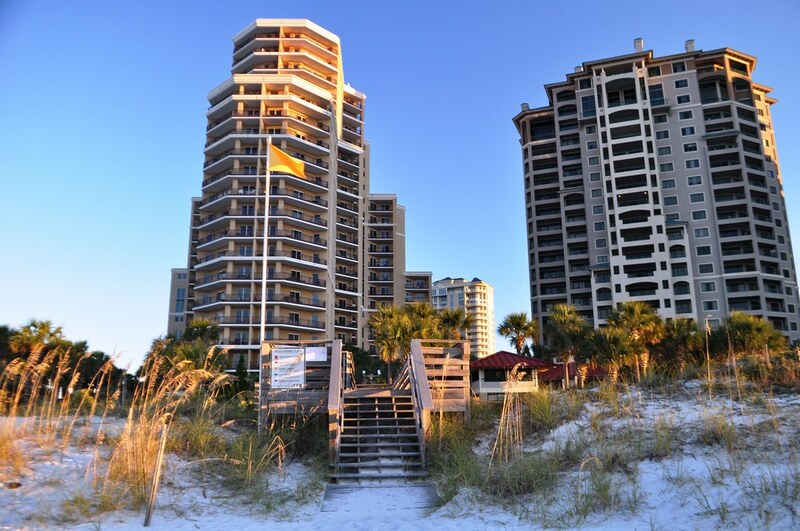 The Sandestin Golf and Beach Resort hosts a variety of events I’d love to attend including the Baytowne Wharf Beer Fest and Sandestin Wine Festival. 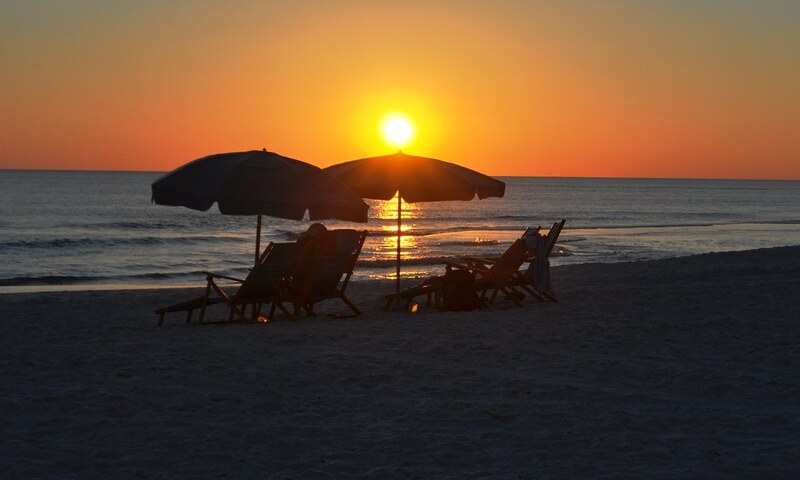 Visit Sandestin.com to plan your stay. Disclosure: I was a guest of the Sandestin Golf & Beach Resort. This post has not been reviewed by the resort and opinions are my own. PS: If you like my sunglasses, they’re readers, polarized and UV protected. They’re called Onos and Solo Travel Girl followers receive 10% off their order when visiting www.Onos.com and entering STGOnos as a discount code. I have personally met the inventor and owner of Onos and this is his American dream!